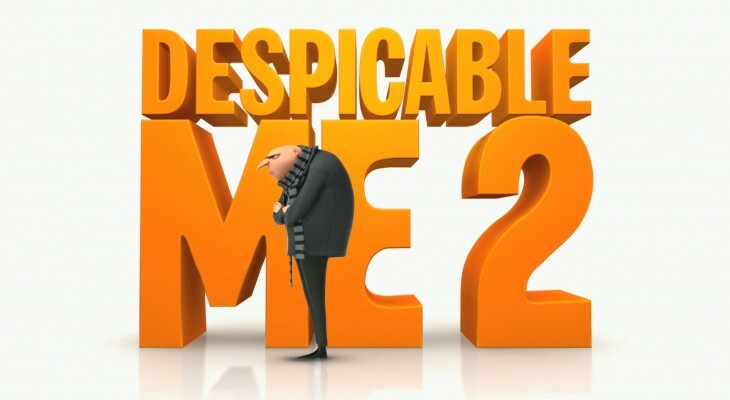 Opening July 3, 2013 in the USA and Jun 28 in the UK, “Despicable Me 2” follows Gru as he is recruited by the Anti- Villain League. When a new super villain terrorizes the city, they race to stop him before he damages more then he has already. Directed by Pierre Coffin and Chris Renaud, the movie is a sequel to “Despicable Me” and stars: Steve Carell, Kristen Wig and Miranda Cosgrove. Rated PG for rude humor and mild action, this Comedy/Animation runs for 1 hour 38 minutes and is distributed by Universal Pictures and Illumination Entertainment. Critics are already calling the film redundant, but praise the acting of Steve Carrell. The minions, as in the first one, are the stars of the show. As all animation, it is mainly geared at children and it makes it great for taking the children out to the movies. With the recent release of Monsters University, the film has some big shoes to fill if they are going to a have a lot of success as it has already had. 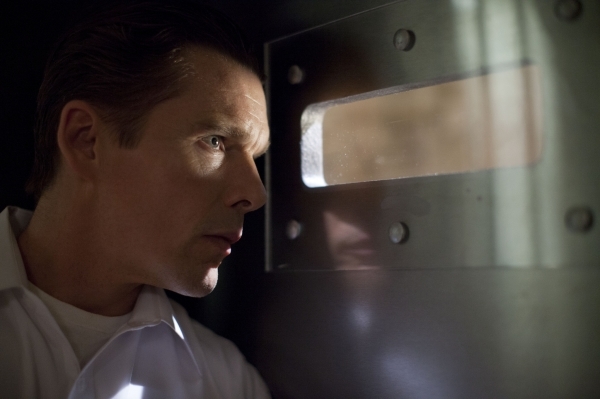 Will you be catching this film when it is released to the theaters?